Proposing to your future bride should be a special moment. 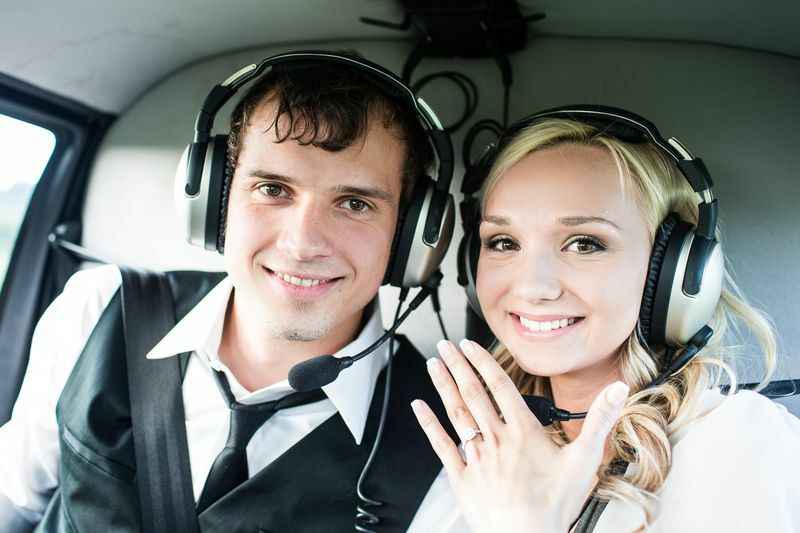 We had quite a few customers that chose to propose to their girlfriend using our helicopter services. We will take you up on a helicopter scenic flight and show you the beauty of the Pacific Northwest. It could be just a short ride around the Willamette Valley and it’s wineries or something longer to Mt. St. Helens, over Portland, the Columbia River Gorge, or over the Pacific Coast. Our aircrafts have the best active noise reduction technology headsets. You can talk to your fiancée to be just like you do on the phone. We’ll even play some music in the background. Once we are over your favorite spot you can pull out the ring and propose. How could she not say “yes” at that point? 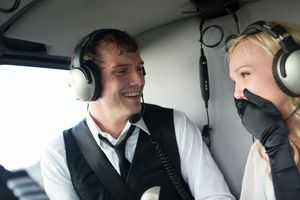 We are able to land during a scenic tour to give you the time to propose in private to your girlfriend and future fiancée. Take the love of your life up on a helicopter scenic tour. We land on a river island, during the tour. You will get off the helicopter and propose. We will even throw in a bottle of sparkling wine for you to celebrate that she said “yes”. Another option is to have us stop for a picnic. Have a romantic picnic on a river beach, or at a romantic winery with a beautiful view over the Willamette Valley. There are probably thousands more options and we are happy to include your ideas and make it even more special with your personal touch. 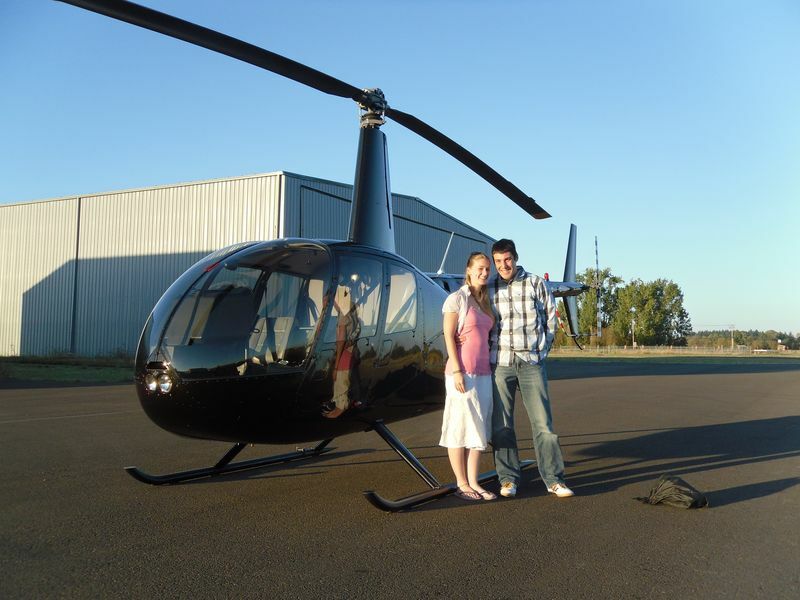 Look at some pictures of a couple helicopter proposal flights we did in the past. This entry was posted in Aviation, Helicopter Scenic Tours and tagged gifts, Helicopter, McMinnville, Oregon, portland, Rides, Salem, Tours, wedding by Ingo. Bookmark the permalink. This is a great post! 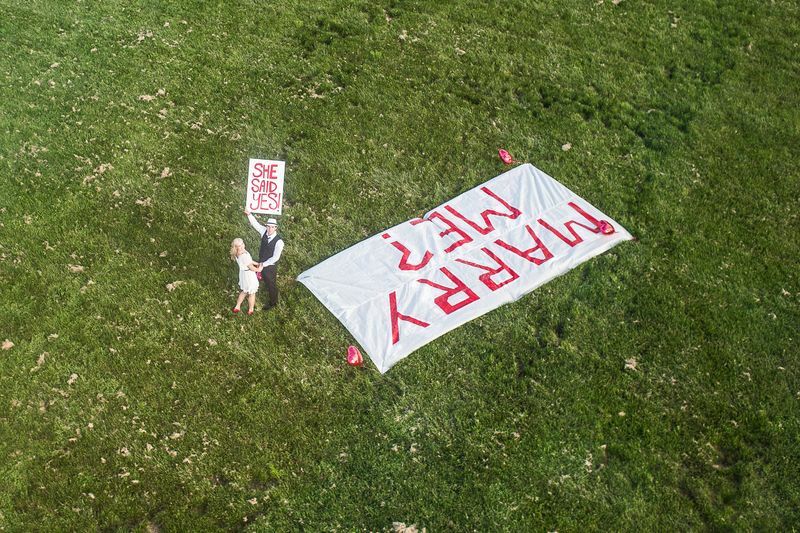 I proposed to my wife on a helicopter ride as well. I hope they have a happy life together. 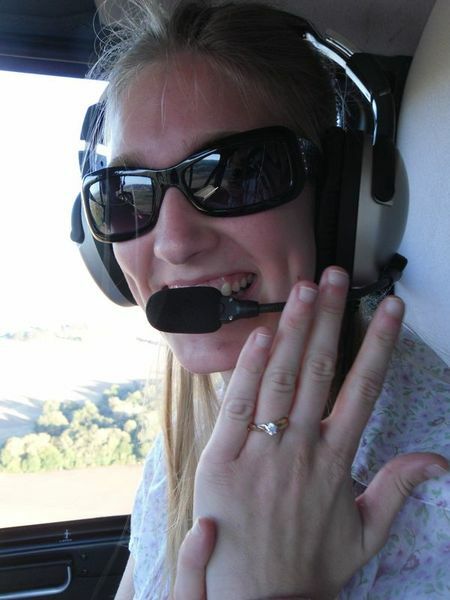 I am unsure if it was the proposal, or the flying, but I developed a love of helicopters that day. I have flown in airplanes before and never developed a desire to fly one. We were fortunate the she got a great job in Oregon. There is no sales tax and She is working as I attend flight school. Marriage is the best! A wonderful spouse to support me as I pursue flight school; who could ask for a better setup?! Fresh idea to propose. Your girl will never forget the moment. What better can one think of. One of the best gifts of life for both.